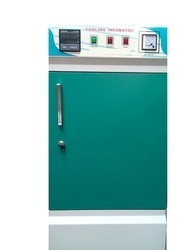 Leading Exporter of incubator bacteriological, incubator shaker, reach in incubator, bod incubator, double walled incubator and incubator memmert type from Ambala. 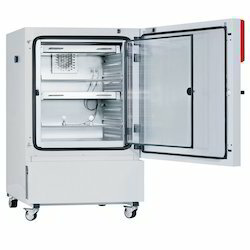 We manufacture "SSGW" brand Incubator Bacteriological as per standard specifications & as specification required by the client. 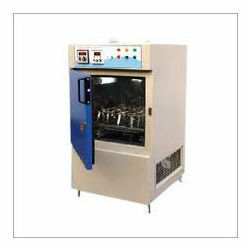 Selection available for gravity convectional or with air circulation by motorized blower. 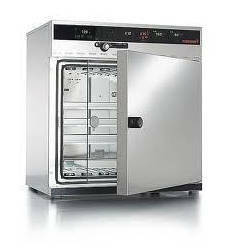 Specification:ü Double walled construction. Outer chamber made out of mild steel. 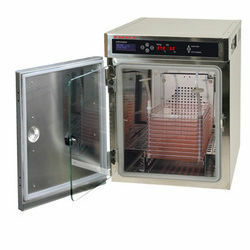 Inner Chamber made of Stainless Steel sheet.ü Temperature Range: 10°C to 60°C.ü Micro processor based digital Temperature ControllerTemp Accuracy: ±0.5°Cü Variable Speed control regulator controls speed up to 200 RPM.ü Provision for flask in same shaker platform 50 ml to 1000 mlü Uniform temperature-Air circulation fan to be built for uniform temperature. Insulation: Inner chamber will be insulated properly to prevent thermal losses. 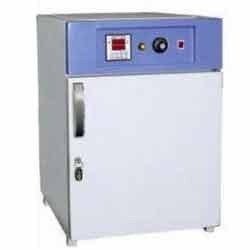 We manufacture "SSGW" brand Reach in Incubator C GMP Series as per standard specifications & as specification required by the client Reach in incubator C GMP series. 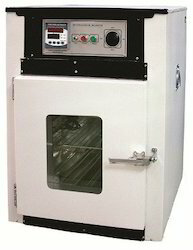 We offer cat Bod Incubator (BIOCHEMICAL OXYGEN DEMAND) that are available in different standard sizes and wide temperature range. 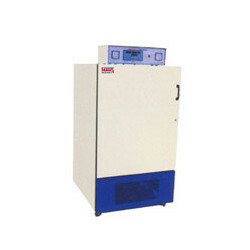 bod incubator is mostly used for drying; antibody & other bacteriological tests; crystallization & hydroxy steroid incubation studies, paraffin embedding, slide staining and other microbiological tests at constant temperatures. The used categories include chemicals & bio-chemicals; pollution control & monitoring; research & development and quality control labs, pharmaceutical laboratories, microbiological & biotechnology labs, college & classrooms. 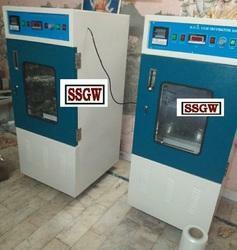 We manufacture "SSGW" brand Incubator Memmert Type as per standard specifications & as specification required by the client. Full length glass door provides view of chamber contents without disturbing the environment. 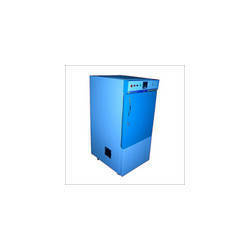 Cabinet is highly insulated between the walls minimize the heat exchange and energy loss. Operates on 230 volts A/C.